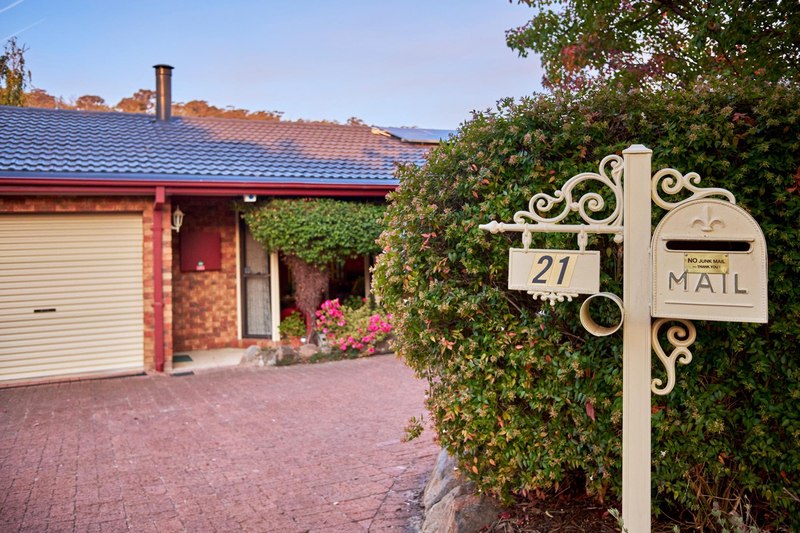 Welcome to 21 Chataway Crescent, Fadden. 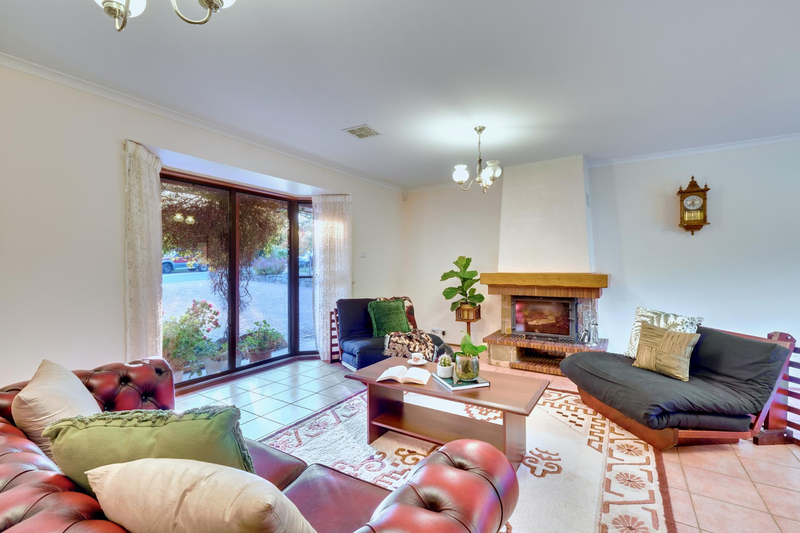 Itï¿½s my pleasure to present a well designed, large family home for sale. 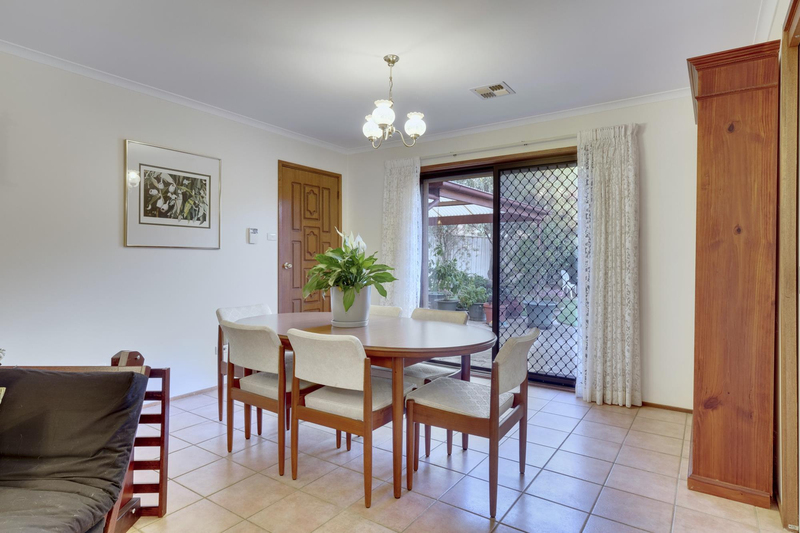 The owners have kept the property in pristine condition, the location is set amongst a quiet friendly street. 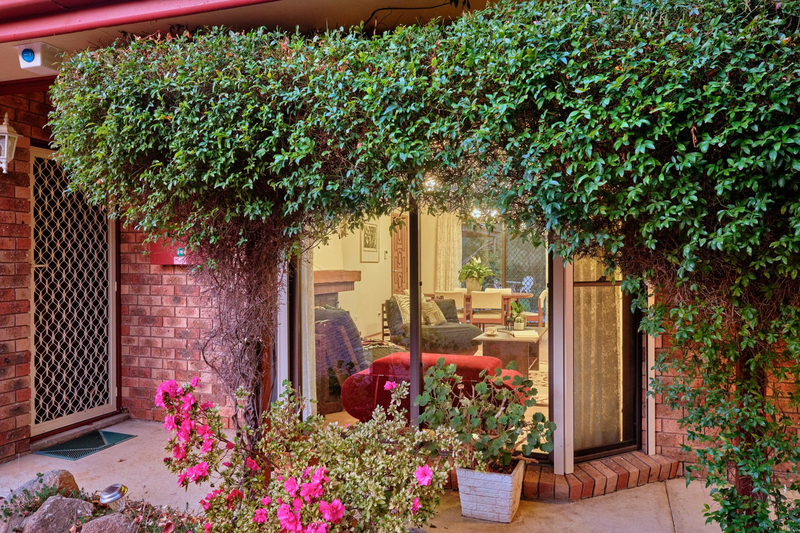 Just a short drive to multiple major shopping centres, schools, medical practices & walking trails. 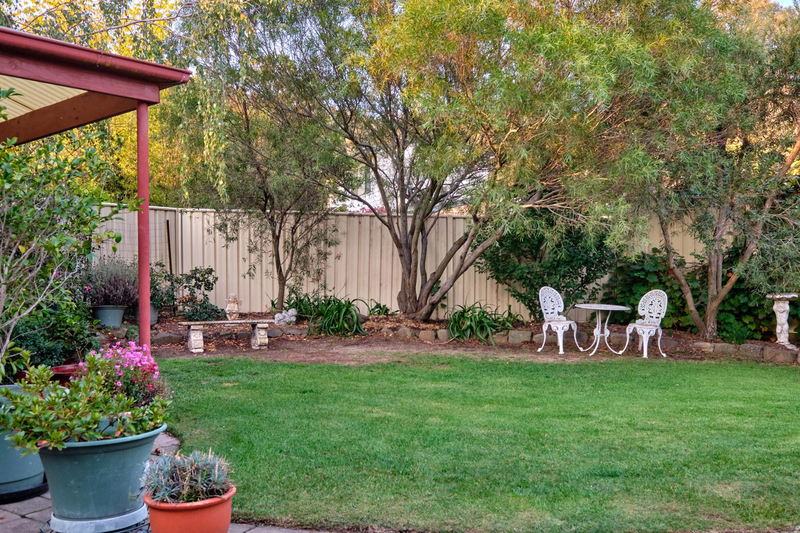 The backyard contains established gardens which are very easy to maintain & a large grassed area for the kids to play. 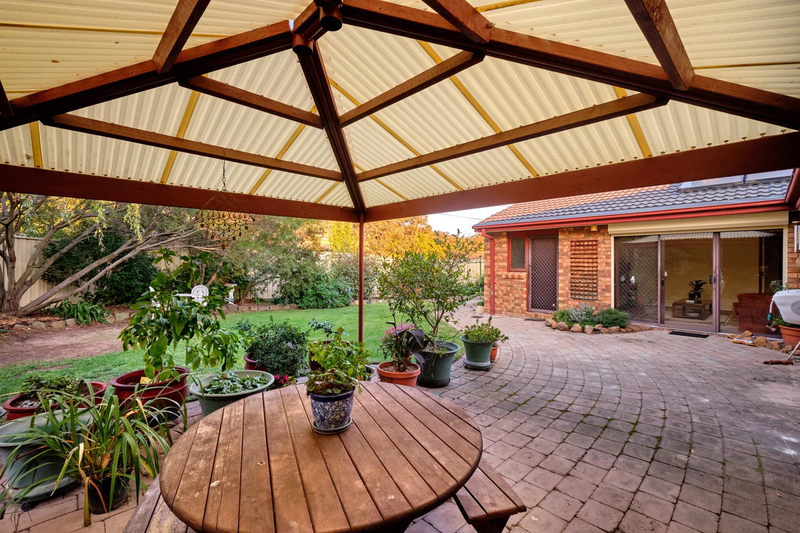 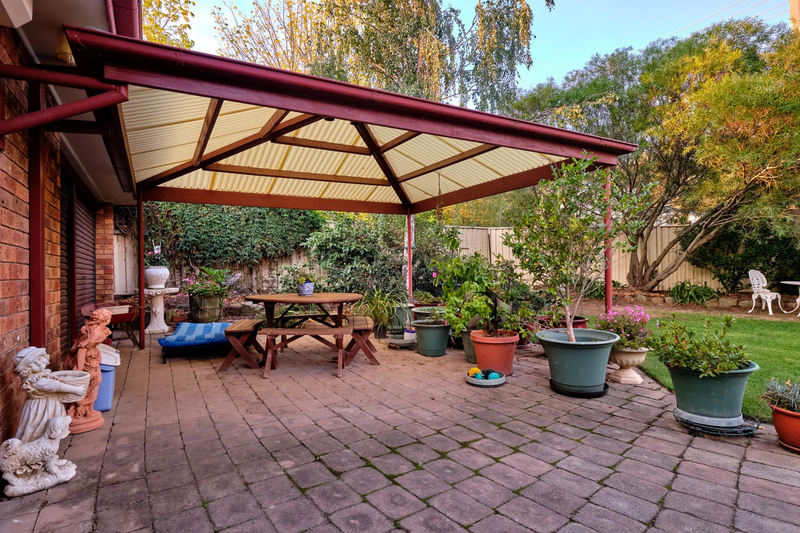 There is also a well-constructed pergola for those sunny days enjoying a BBQ with family/friends. 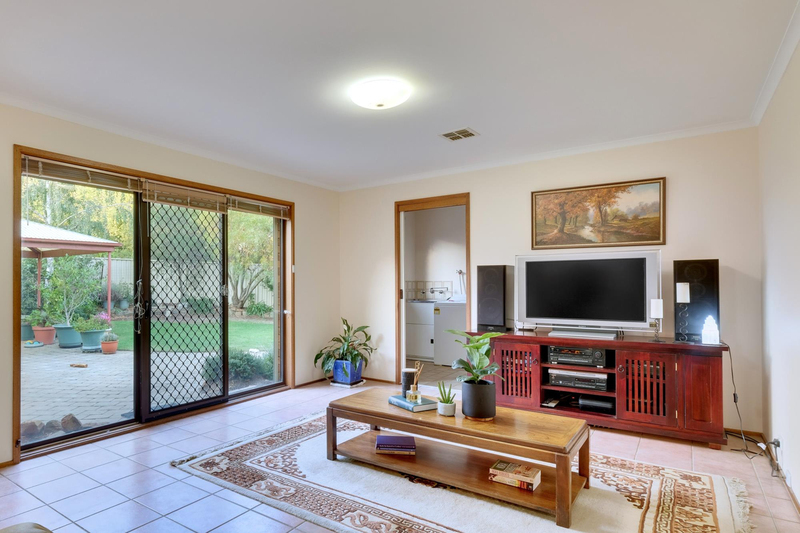 This really is an opportunity not to be missed. 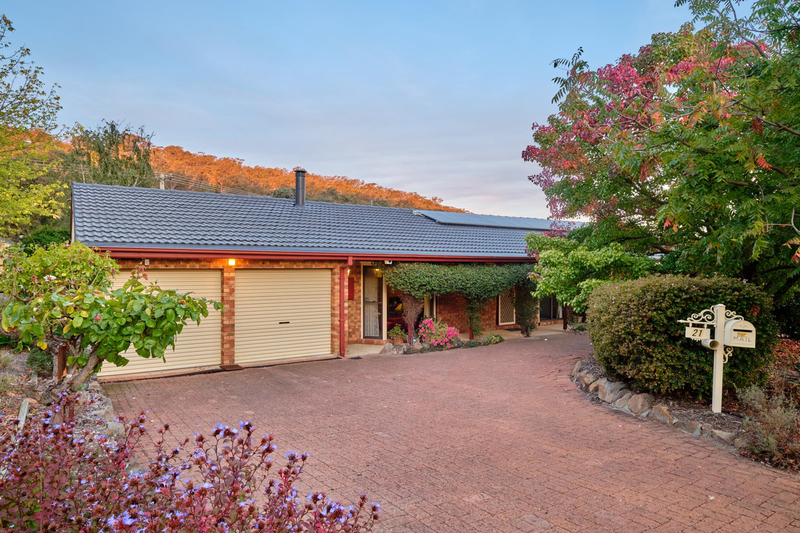 Not only is this property located in Tuggeranongï¿½s most sort after & premier suburb, the home contains a renovated modern touch combined with charming character. 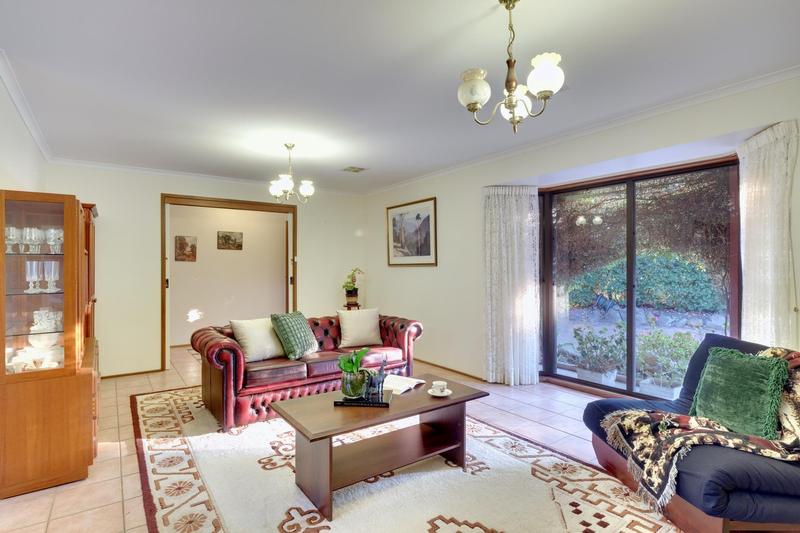 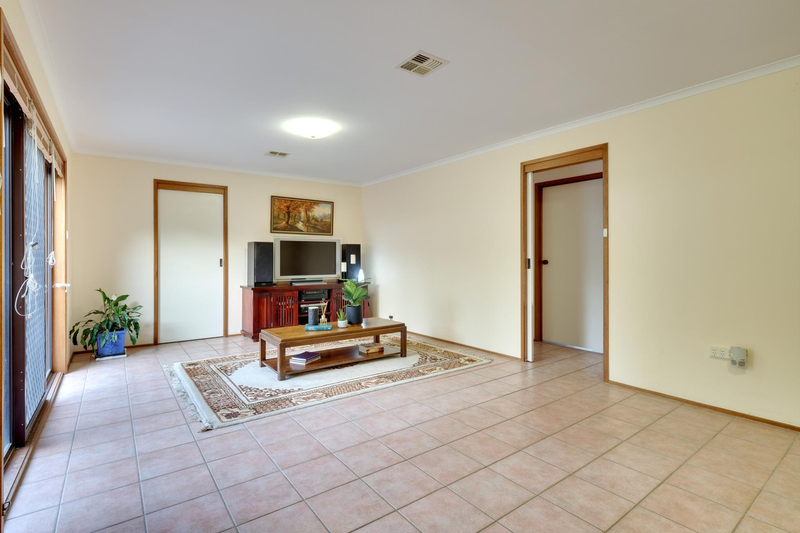 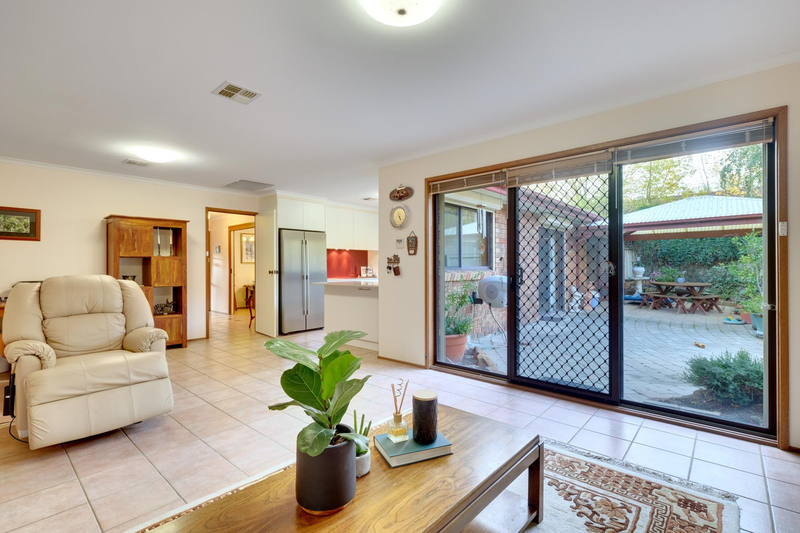 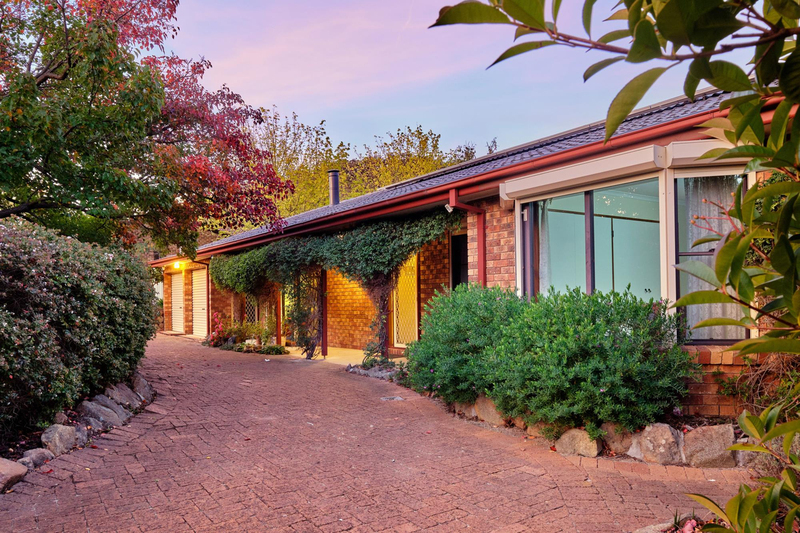 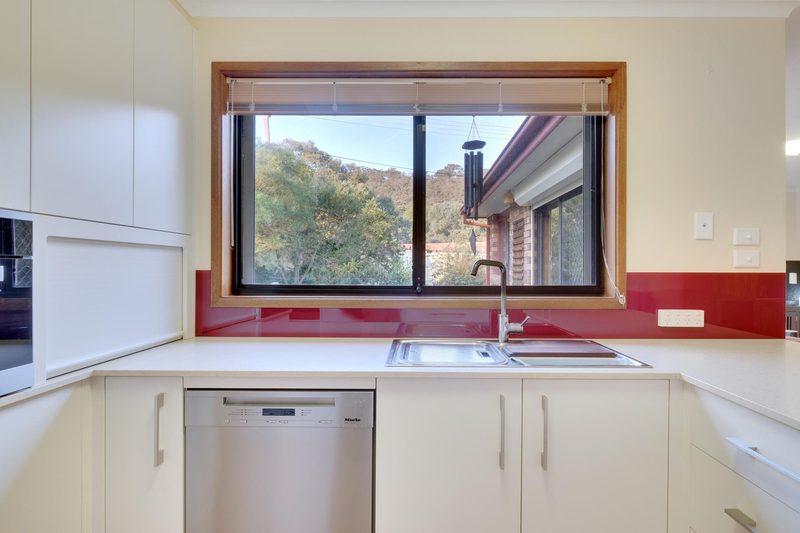 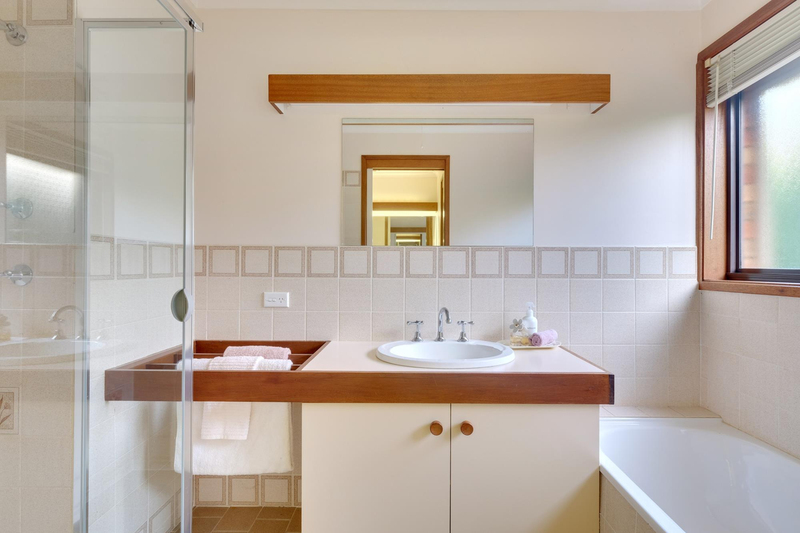 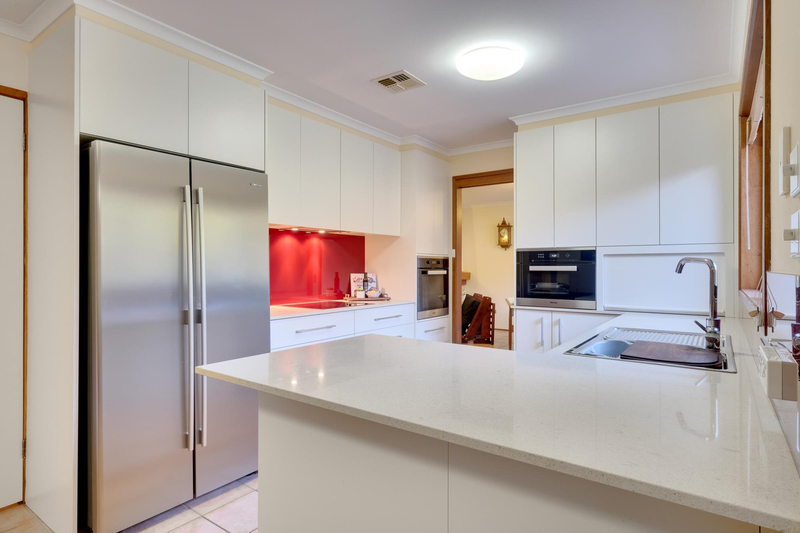 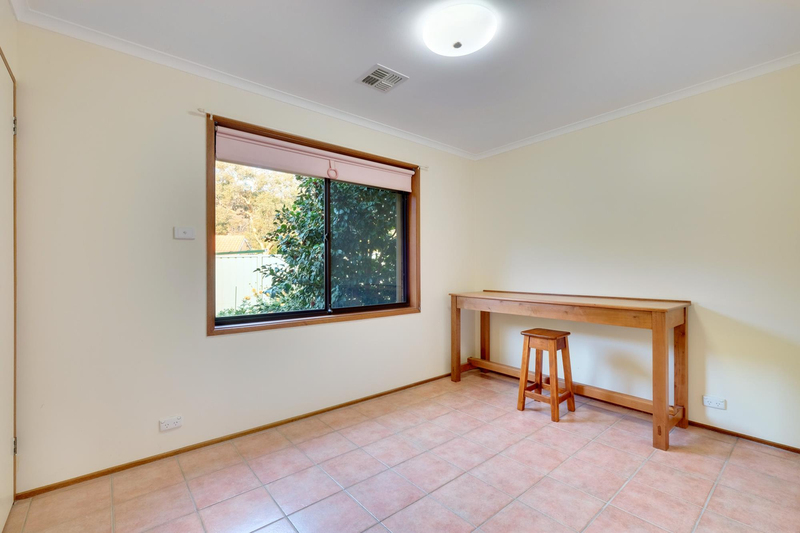 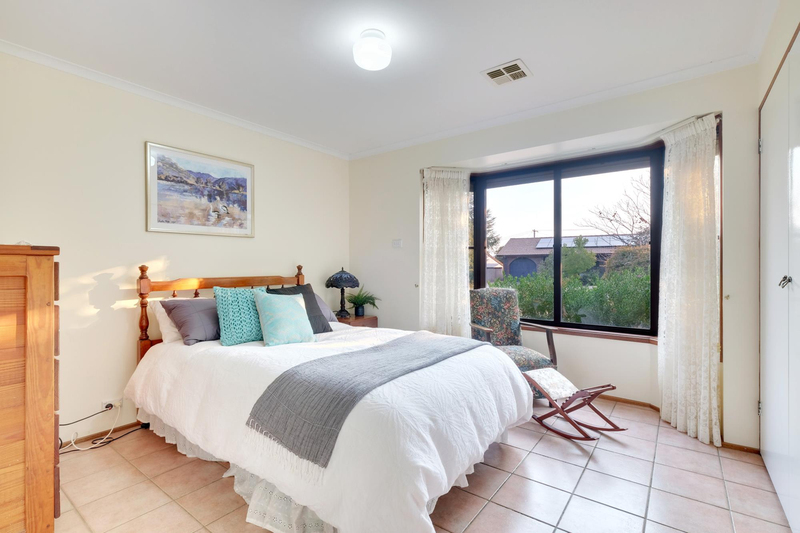 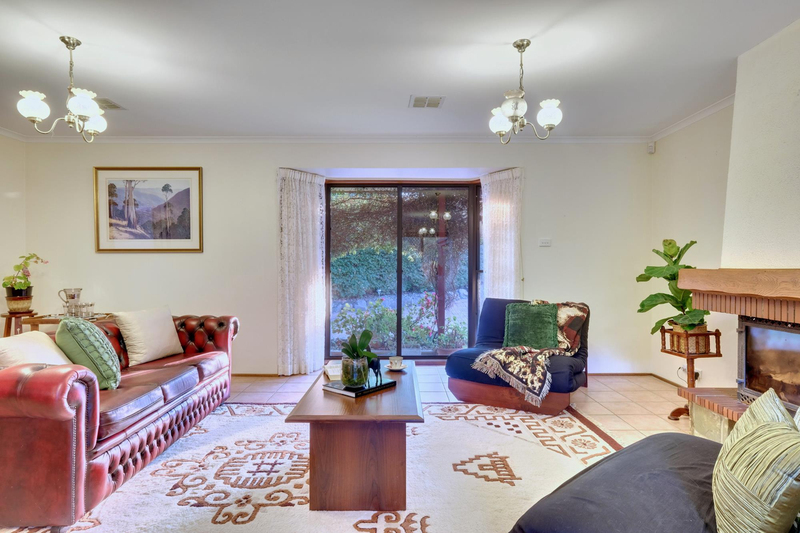 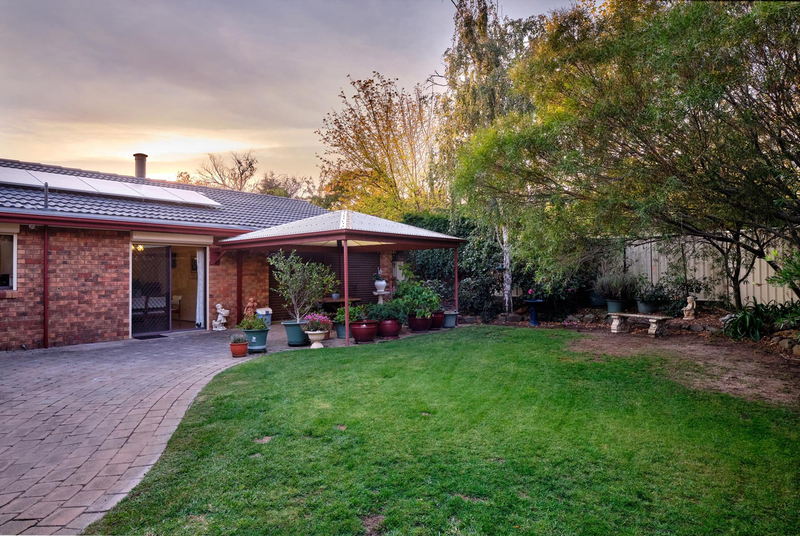 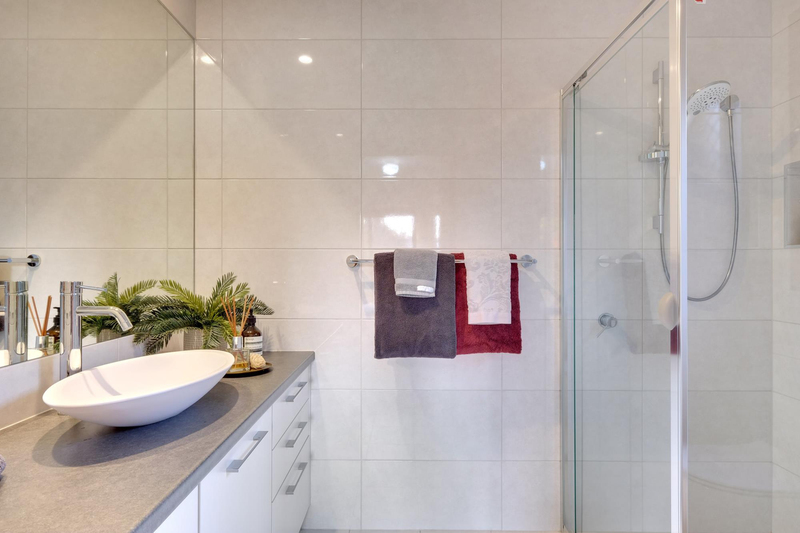 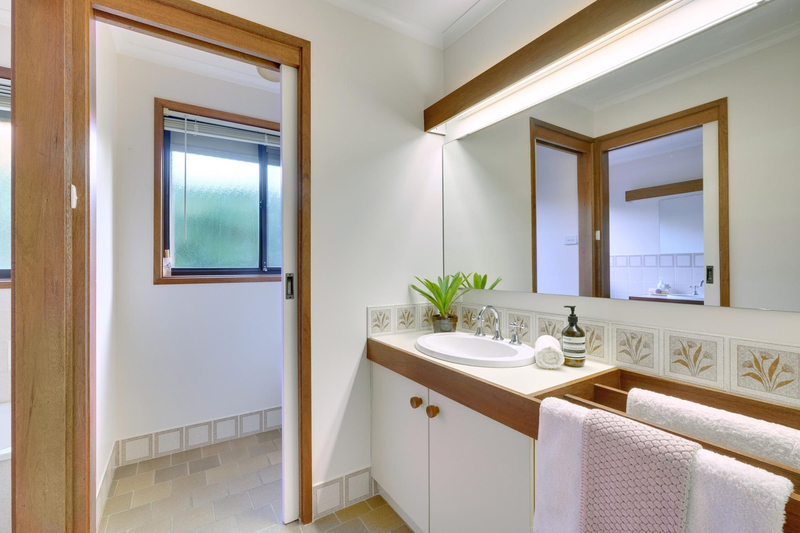 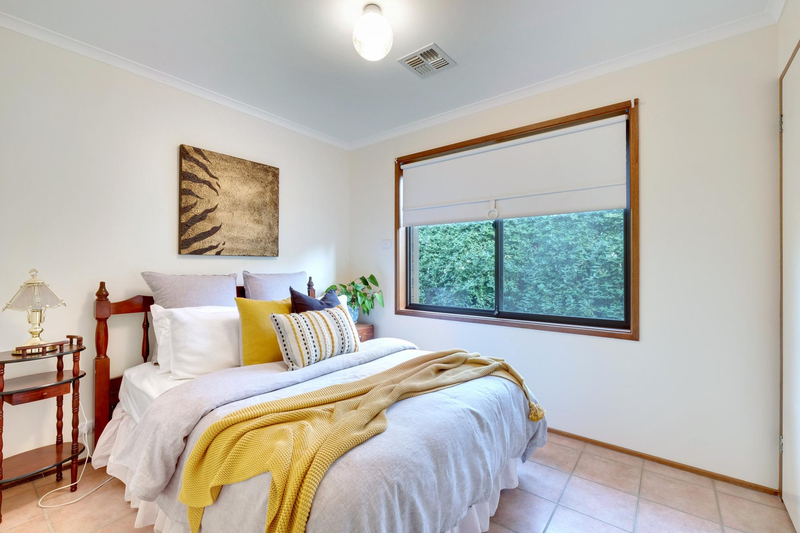 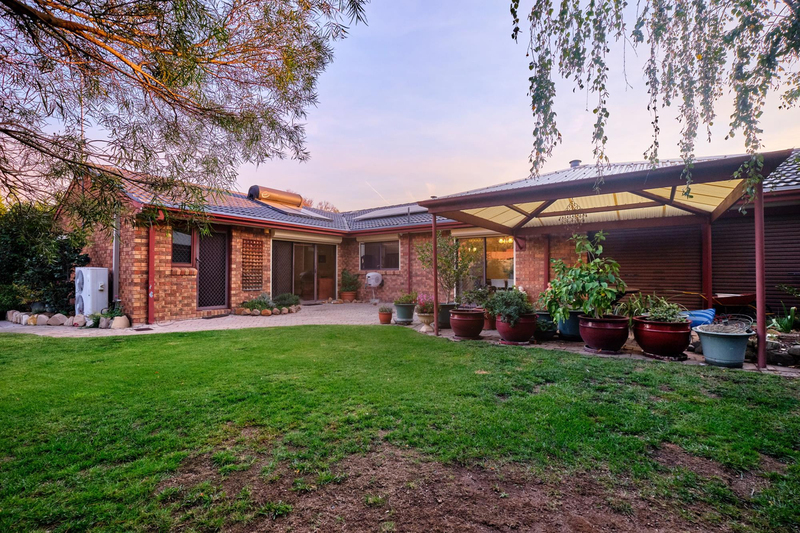 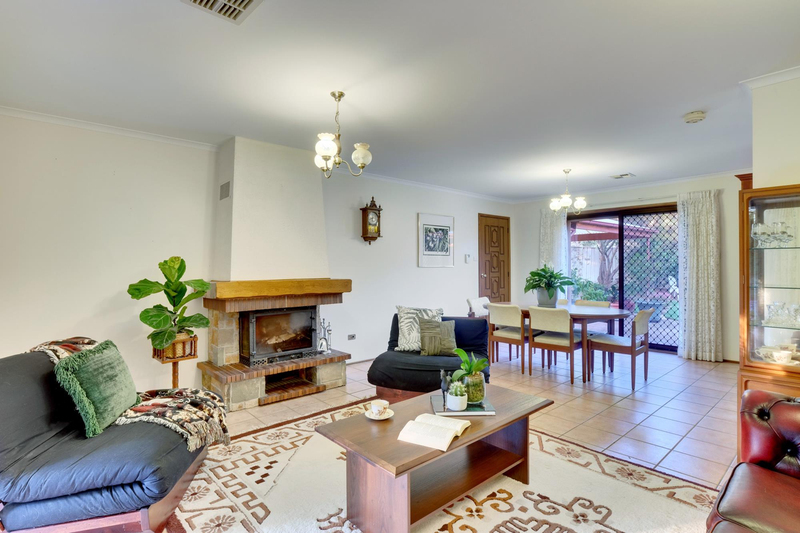 Highlighted by the slow combustion fireplace your family can enjoy during Canberraï¿½s typically cold winters.